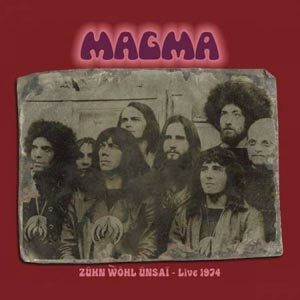 The only survivors of Magma's former lineup, Christian Vander and Klaus Blasquiz, along with a new team of supporting musicians that included Jannick Top on bass, recorded Mëkanïk Destruktïw Kommandöh at the Manor Studios in Oxford in 1973. 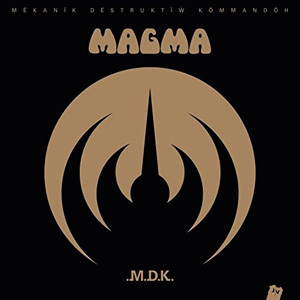 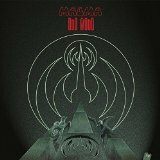 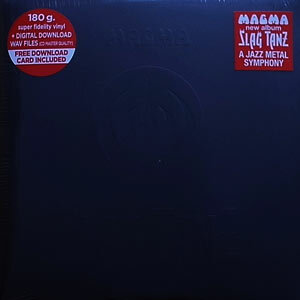 MDK is Magma's most famous and stylistically acclaimed record and it considered to be their masterpiece. 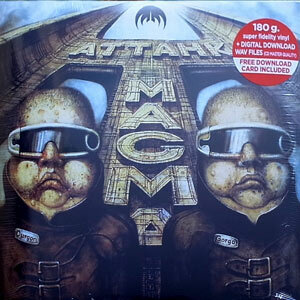 The French edition of Rolling Stone named this album on it's list of the 100 Greatest French Rock Albums. 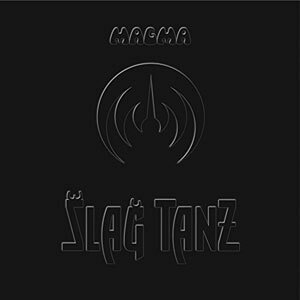 The voices of Blasquiz and Vander are propelled by an inexorable rhythm and reinforced by female vocals, featuring Stella Vander for the first time. 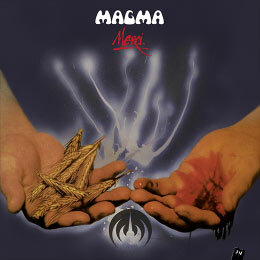 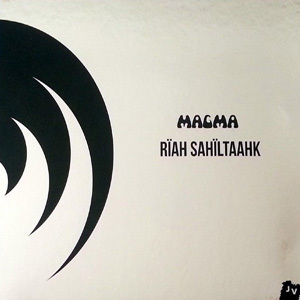 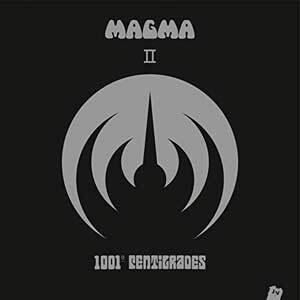 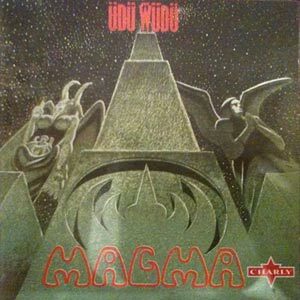 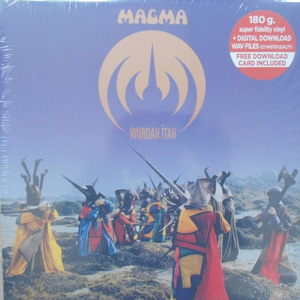 Magma's original version of this album, which featured a stripped-down mix that did not contain the horns and other melodic instruments, was refused by their record company. 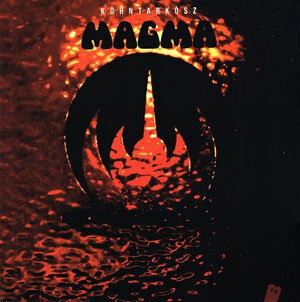 It was later published as Mekanïk Kommandöh in 1989.